'Making Tracks to Cumbres' new DVD from SVS Film featuring all 80 minutes of the eastbound climb from Chama. 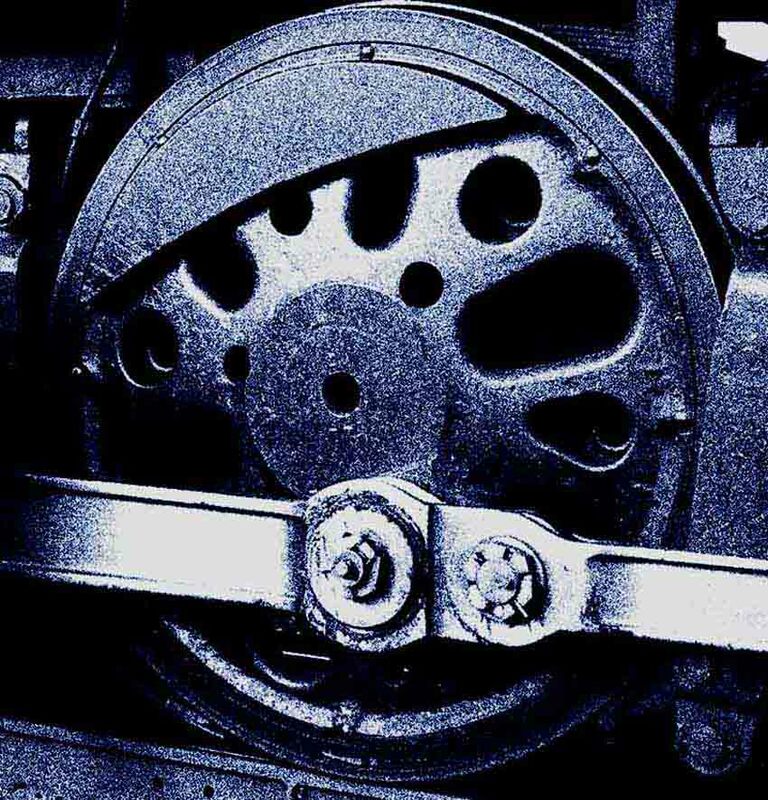 On locomotive, on train and trackside. Just 15.00 GBPounds (PAL format) or US$19.95 (US NTSC) it's great value for a 92 minutes film. 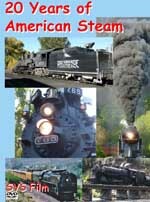 '20 Years of American Steam' new DVD from SVS Film featuring action footage filmed since 1997. From a narrow gauge Shay to the 'Challenger', many of the finest US steam locomotives are represented. Just 15.00 GBPounds (PAL format) or US$19.95 (US NTSC) it's great value for a 104 minutes film. SVS Film - video titles Some US DVD price cuts! NINE ELMS - London Waterloo's steam depot website - New aricle added.